Prince and Cub will be attending the Proserpine Handmade Expo on Sunday the 28th of April. The expo will be held in the Cyclone Shelter at the primary school on Sterry Street. We will have all of our handmade items with us. 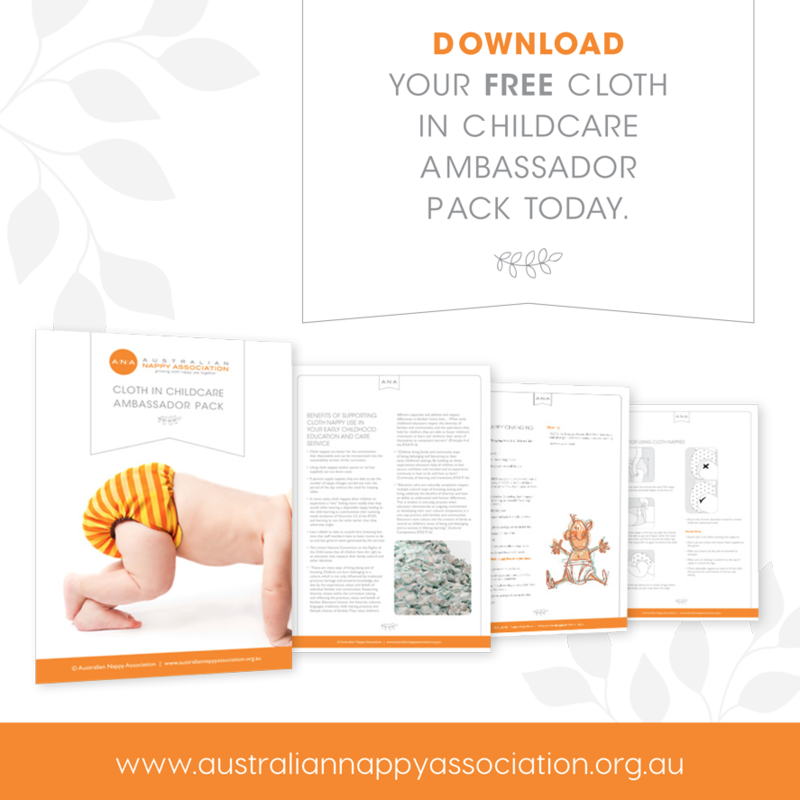 If you are in the area and need any help with your nappies or just want to chat, come down to the expo and say hi.